Add your friend's details to the box below and a new account will be created for them with a free ticket to Speakeasy Drinks @ Cahoots. New is old news. It’s all about the retro as we revisit the days of America's Prohibition era in London's best speakeasy bars. 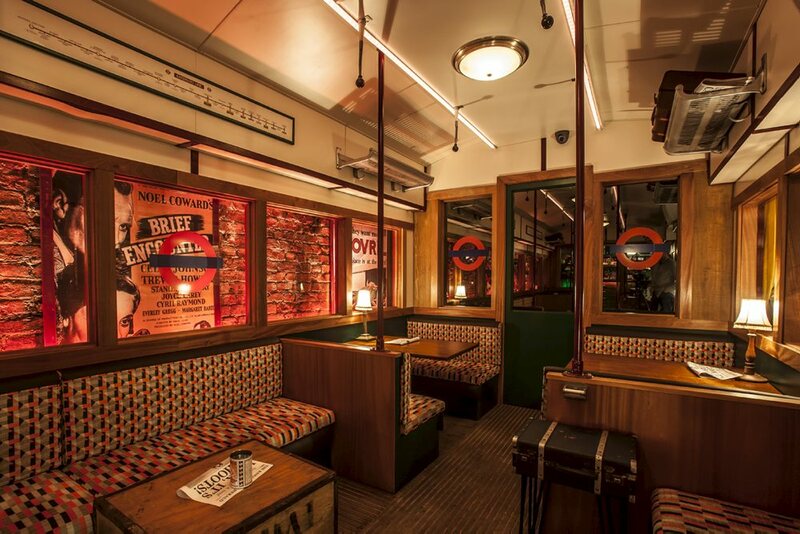 Cahoots is a late night bar that transports guests back in time, to post-war 1940s and to an abandoned underground tube station featuring dazzling cocktails, swing dancing and sing-a-longs around an old piano. So, dust off your dancing shoes and dig out your map as London invites you into an underground world of illicit drinking.